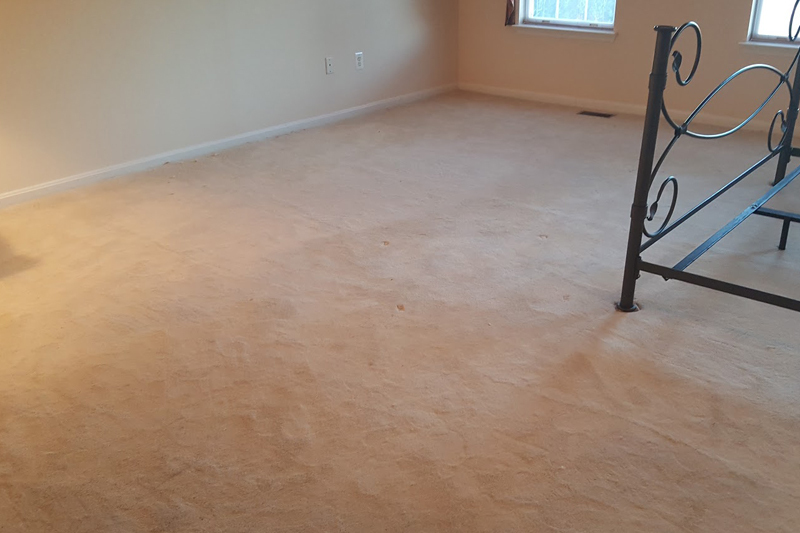 Maryland Carpet Repair | Don't Replace it Repair it! Pets are one of the joys of life. They can be cute, cuddly, loving, and fun. But occasionally they get overexcited and, completely unbeknownst to them, destroy your home furnishings. Berber carpet is among the most popular carpet types available to people today. They are durable and look nice on a floor. Berber carpet is a loop pile carpet – a floor covering that has rows of uncut loops. Carpet burns are common. If your carpet has been accidentally burned, you are not alone. 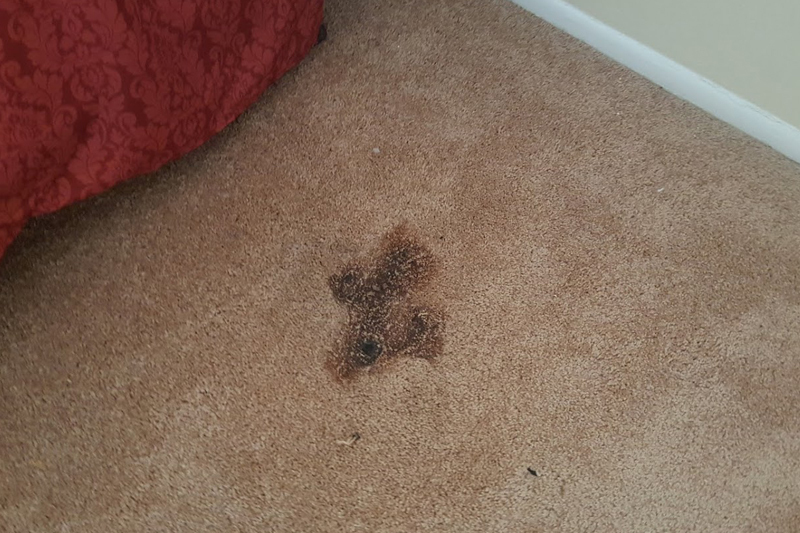 Caused by irons, cigarettes, hookahs, curling irons, and other hot objects, burns leave dark, ugly holes in carpet. Having a place to call your own is one of the key benefits of being a property owner. While being a property owner has its upside, the job of maintaining it is less appealing. 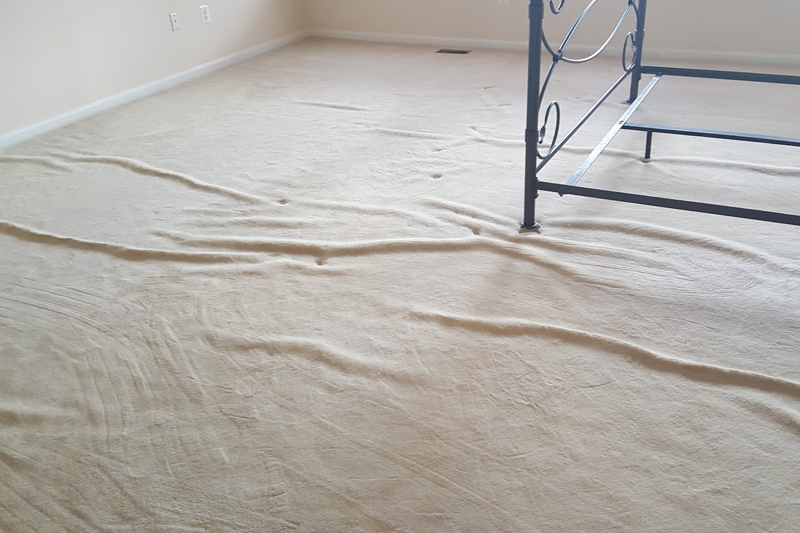 Your carpets are on the floor, so of course they are likely to get dirty, stained, rippled, or otherwise damaged at some point. 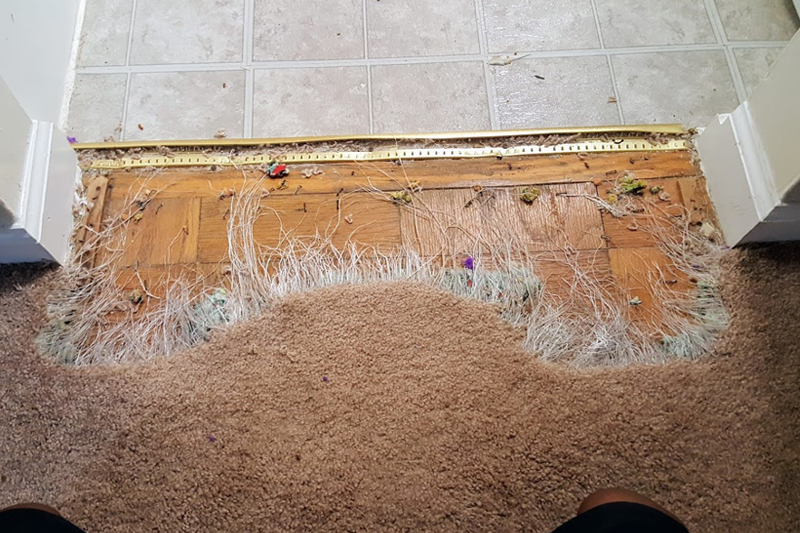 However, when this occurs, you don’t need to replace your entire carpet. 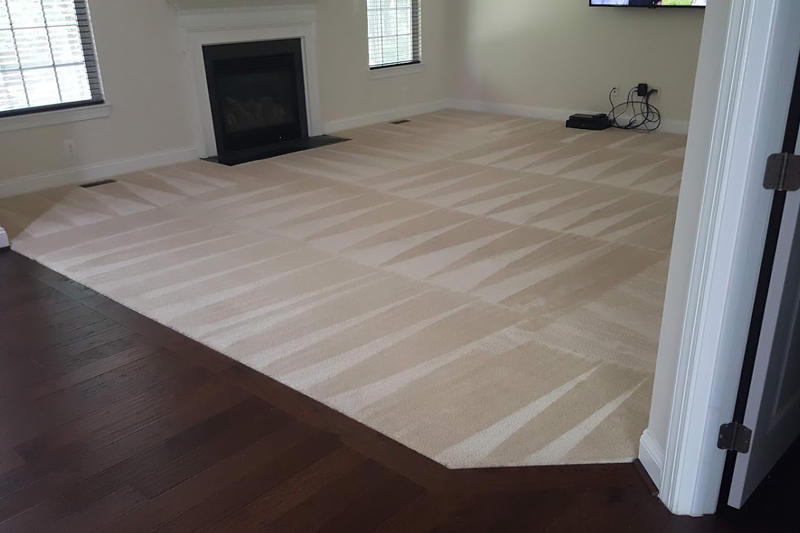 We are the DC metro area’s experts in making carpets look new without full replacement through carpet repairs. 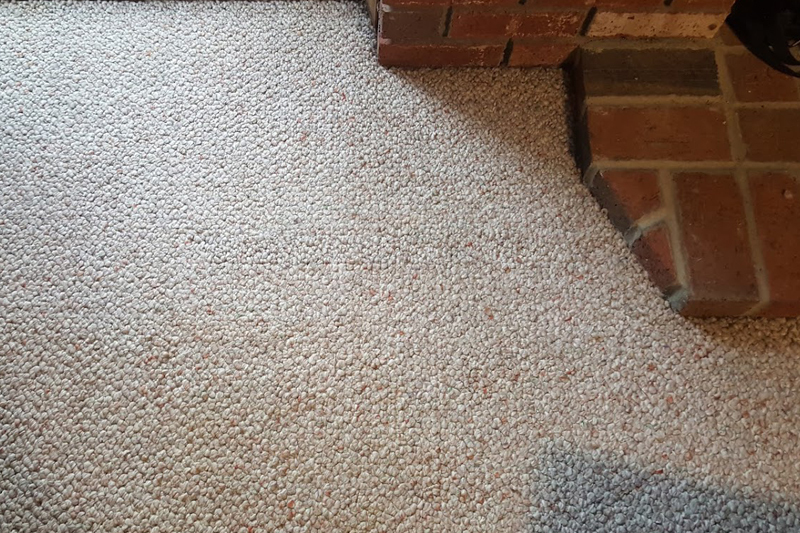 Do your carpets have unsightly stains or burns? Have they suffered from pet scratching or water damage? Do they have ugly wrinkles? We’re here to help. 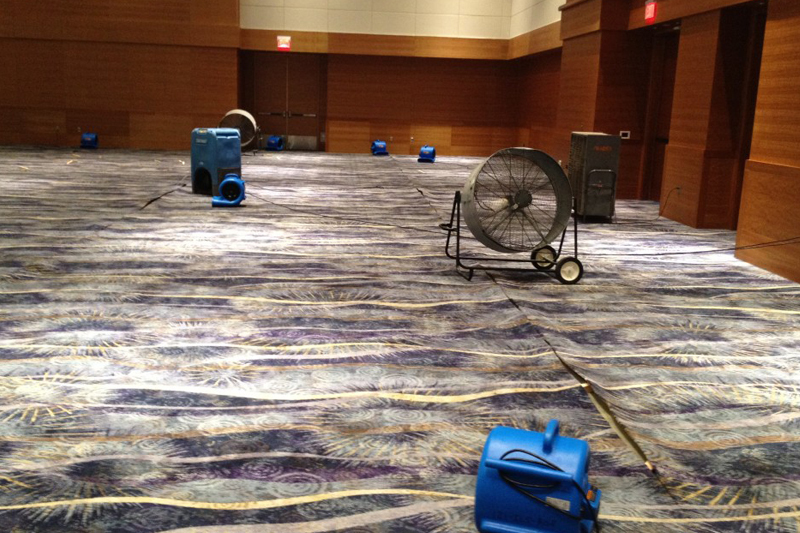 Maryland Carpet Repair & Cleaning strictly follows the standards established by the Institute of Inspection, Cleaning and Restoration Certification (IICRC). We carry insurance, follow up on all customer inquiries and comments, and provide ongoing training for our technicians. Most importantly, we provide honest and professional services to our clients. We look forward to meeting you. Don’t Replace It… Repair It! We have a huge following of customers from Bowie, Darnestown, Clarksburg, Columbia, Laurel, Odenton, Potomac, Gaithersburg, Germantown, Kentlands, Laurel, Montgomery County, Ellicott City, Olney, Quince Orchard, Rockville, Shady Grove, Upper Marlboro and beyond! 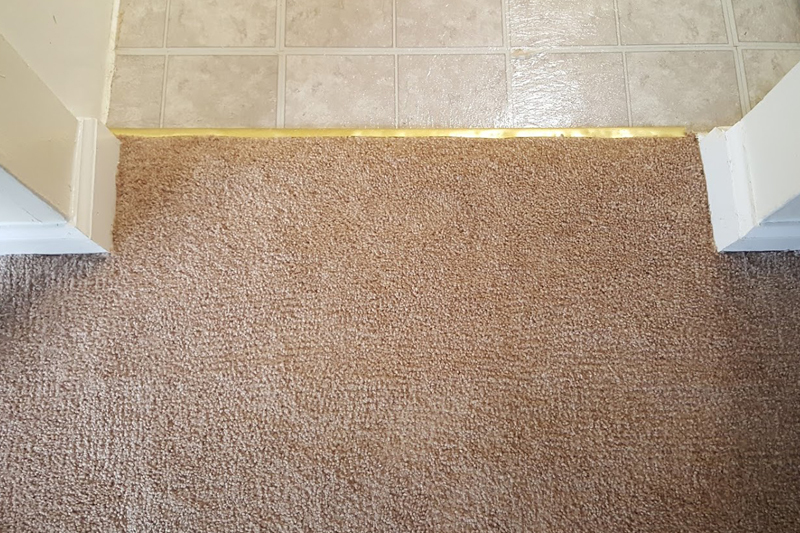 At Maryland Carpet Repair & Cleaning, we solve carpet problems of all kinds. 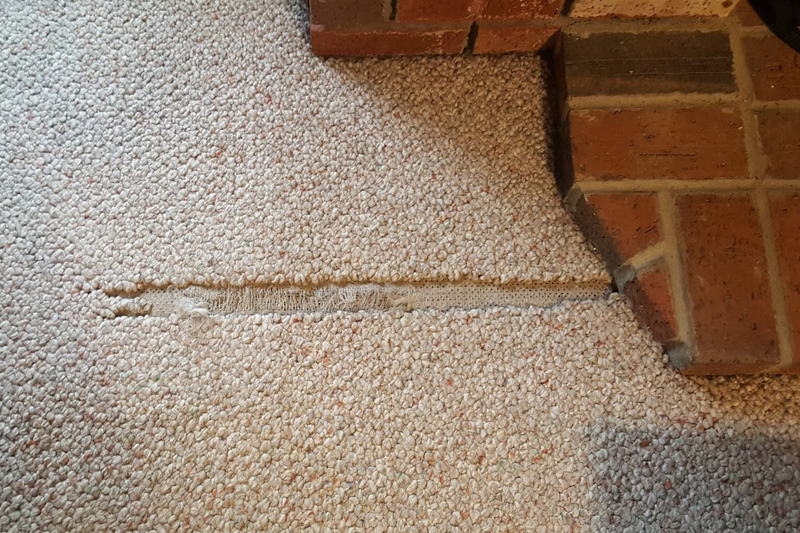 When a portion of your carpeting is damaged, you likely don’t need to replace the whole thing! Instead, hire us for a fraction of the cost. We patch carpets, clean carpets, dye carpets, and stretch carpets. We can fix or repair carpets of all types. We eliminate pet odors and resolve all issues pertaining to carpet pet damage. 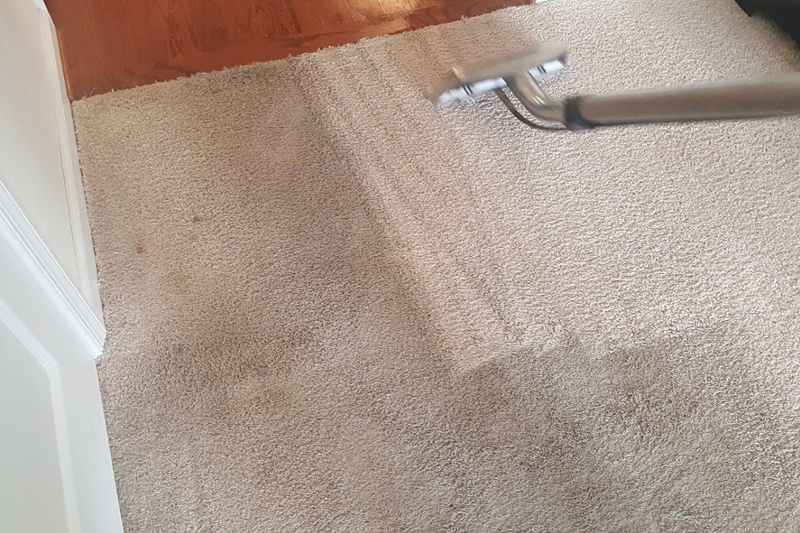 We’re experts in cleaning carpets, and we’ll be your rug cleaner, as well. 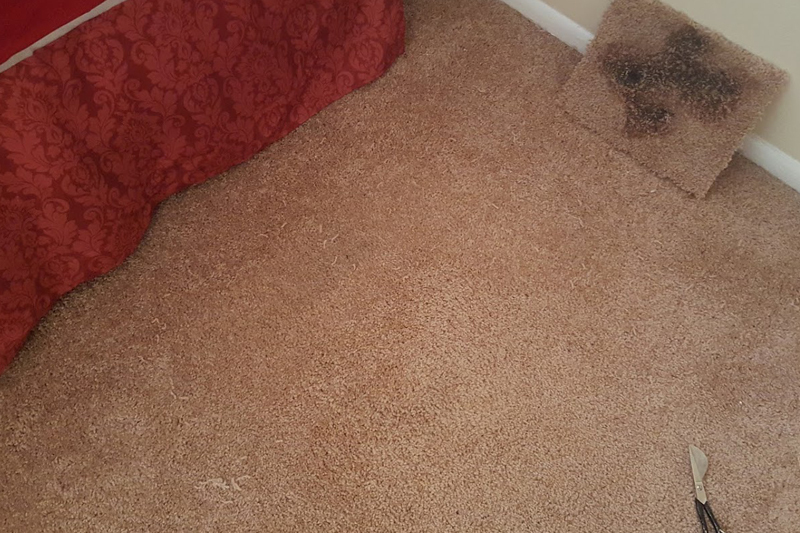 Water damage on carpets? Not a problem. Burn holes in carpets? We’ll handle it. No one will ever know that someone once spilled tomato sauce, or that your dog or cat once misbehaved. Copyright © 2015 Maryland Carpet Repair. All Rights Reserved.